Big Idea: We make the most of our time when we spend it on what is most important to God. Love is unconditional loyalty that is rooted in an unswerving purpose of good. If our hearts are not full of love, our acts of obedience to God become mere legalism. If we're not loving, we're not living the way God has called us to live. 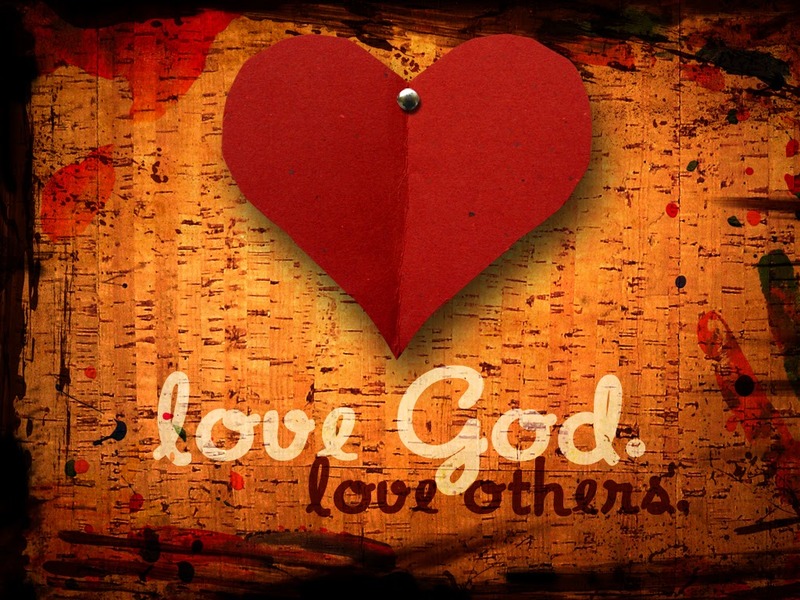 We grow in love for God and other people by responding to the love that Jesus showed for us.